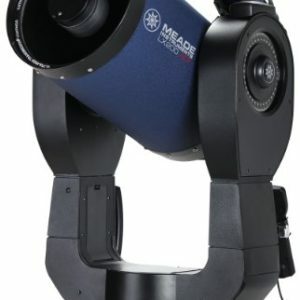 The Meade LX800 is an amazing high end telescope system. 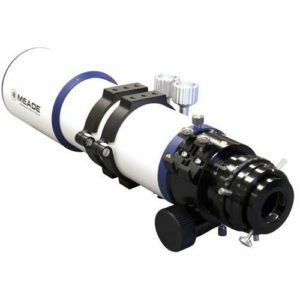 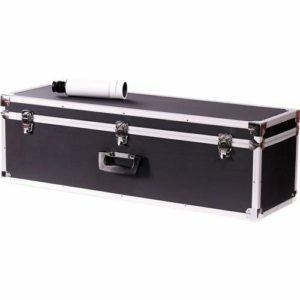 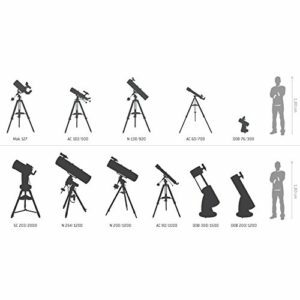 With famous Meade optics and now a world class telescope mounting system, the Meade LX800 is sure to become a go to telescope system for advanced amateur astronomers. 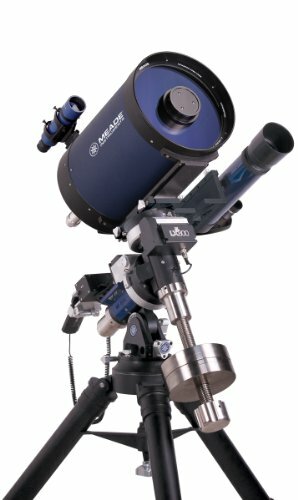 Most impressive is the LX800’s new StarLock Technology which was inspired from the Meade Light Switch Series of Telescopes. 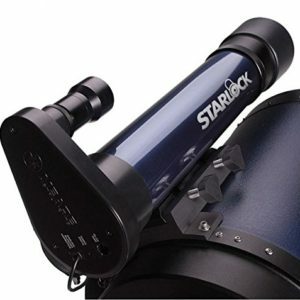 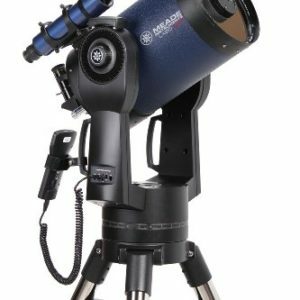 StarLock is a great astro imaging system as it combines fast wide field optics with an ultra precision German Equatorial Mount and an integrated full time Auto Guider. 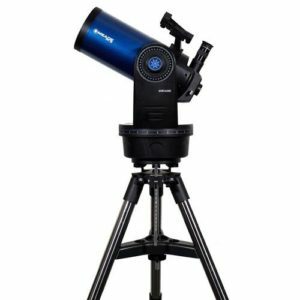 Introducing the Meade LX800 German Equatorial Mount with StarLock Technology. 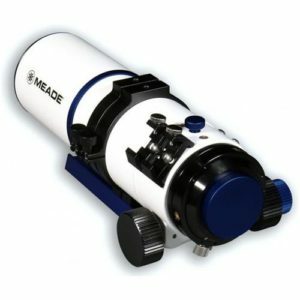 An incredibly accurate mount, the Meade LX800 guides to one arch second and can lock on to stars as dim as 11th magnitude. 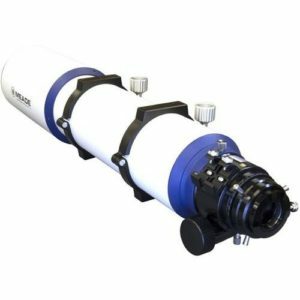 New StarLock Technology incorporates an integrated Auto Guider. 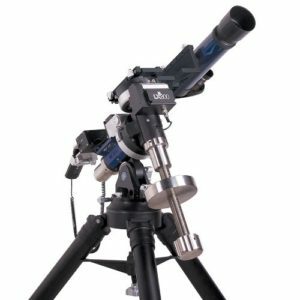 This technology eliminates the need for an external guide scope. 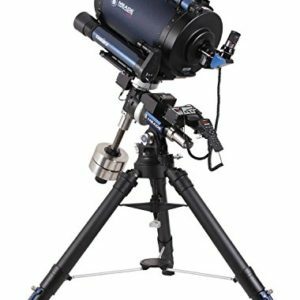 The Meade LX800 Mount has a 80mm f/5 optic operating in tandem with a super wide-angle lens creates a two camera system that automatically finds your target in high precision. 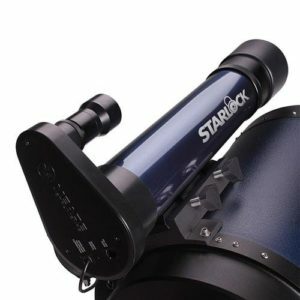 The StarLock Guide Scope does not require a guide star or external focusing to operate. 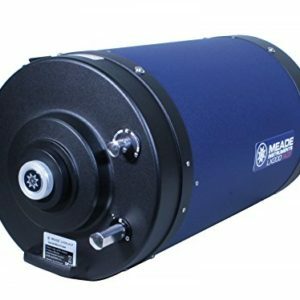 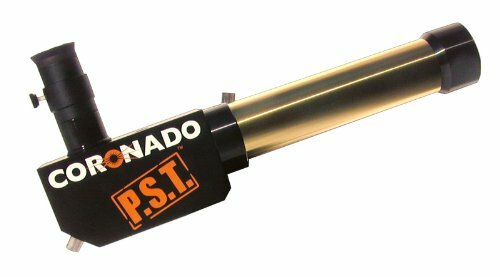 The Meade LX800 EQ Mount has precision roller bearings built into the RA and DEC Axis. 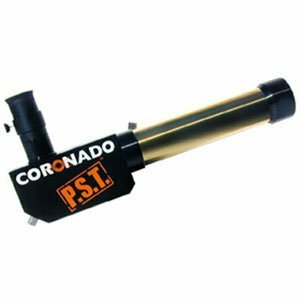 Internally this mount is rock solid with a solid 0.68″ diameter brass worm and a 5.8″ diameter, 225 tooth aluminum gear set. 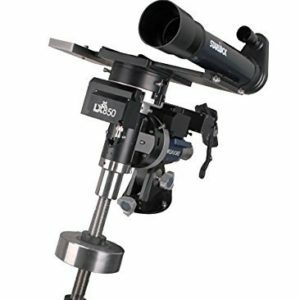 The LX800 Mount has a 1.75″ stainless steel threaded counterweight shaft. 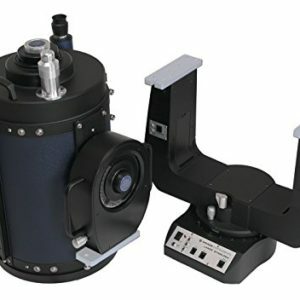 This counterweight is a beautiful finish to this eye catching mount. 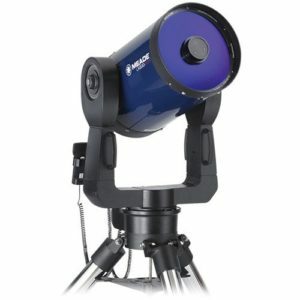 With a GPS and a 144,000 object database you are guaranteed to hit your object every time. 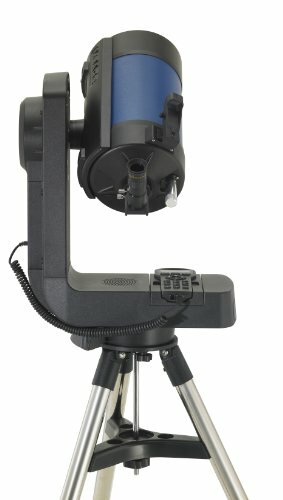 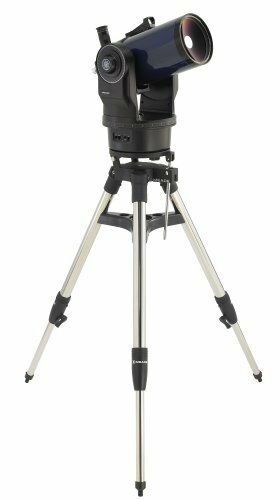 The Meade LX 800 Equatorial mount comes equipped with a heavy duty tripod from Meade.